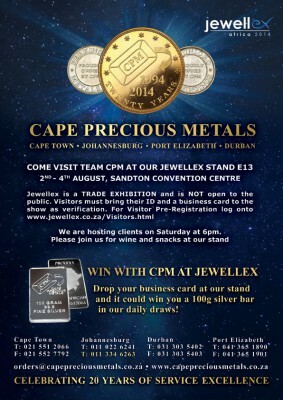 Jewellex Africa is going to be held for a period of three days in South Africa, between 2-4 of August in Sandton. This show will facilitate the jewellery lovers and makers of the contemporary times by giving them an opportunity to meet and network with each other. In fact, jewellery makers will be benefitted by attending this show as they can get a clear understanding of the innovative techniques and trends which will not only help in the better production of jewellery, watches and accessories but also can bring some advancement in jewellery industry. 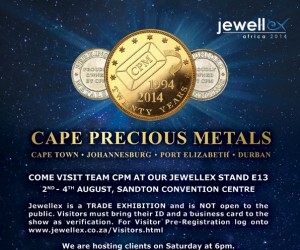 Different types of jewellery, gemstones, watches and other accessories will be showcased by the exhibitors at Jewellex Africa.